Last year, Dougie Lampkin again rewrote SSDT history, scoring his 10th victory and fifth consecutive win. 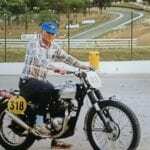 Almost seven decades earlier another SSDT star, Hugh Viney, started his Scottish career with victory at his first attempt. 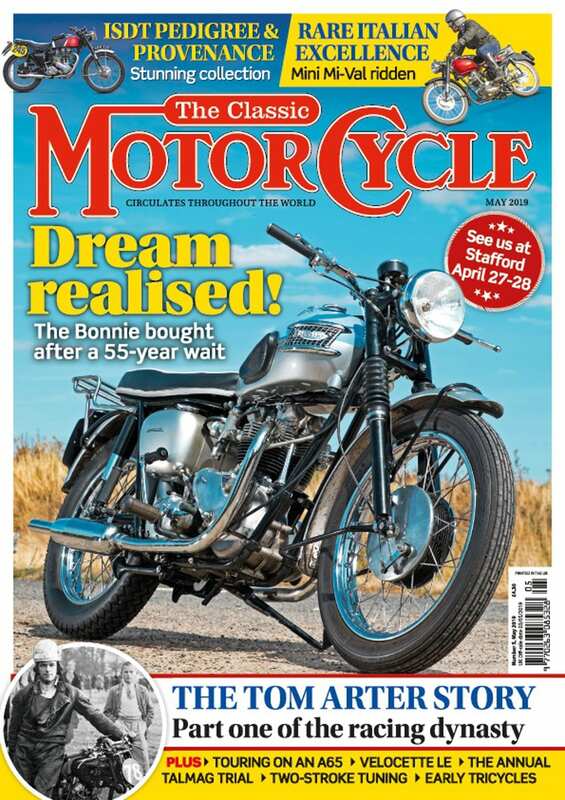 Study many recent Scottish Six Days Trials (SSDT) histories, and you’ll discover Hugh (B H) Viney was the first to score a hat-trick (1947-49) of victories – so far, so good. Many then err by continuing his record of three wins was broken by Gordon Jackson who won four SSDTs (1956, 1958, 1960 and 1961). 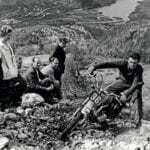 Certainly, Jackson recorded four SSDT victories and famously dabbed only once in 1961. 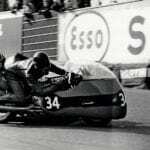 But it was actually Viney who first recorded four wins (his fourth coming in 1953), making the then AJS team leader a double record breaker. 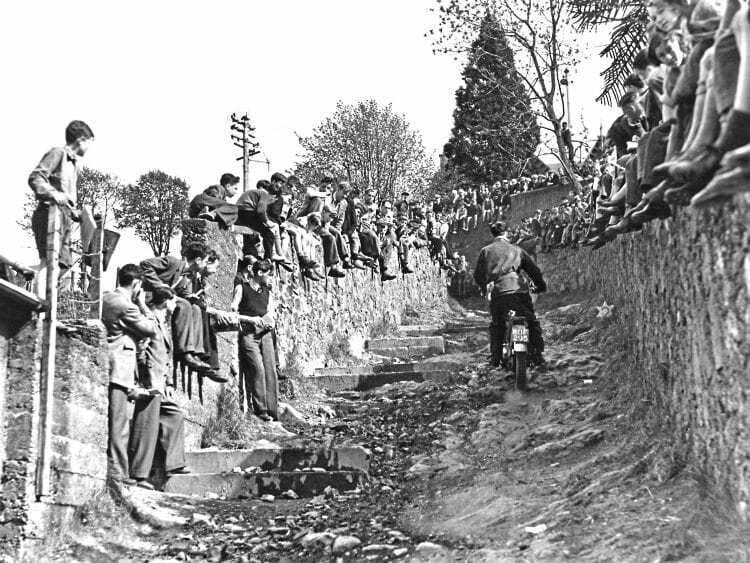 Town Hall Brae is tackled by R B Young on his BSA, in 1953. The origins of the SSDT begin in 1905 with the formation of the Dunedin MCC. Rival local clubs were later formed including the Edinburgh Waverley MCC (circa 1906) and Leith MCC (circa 1908). All clubs organised social and sporting events leading some to wish for a merger in an effort to make a larger club capable of organising major events. 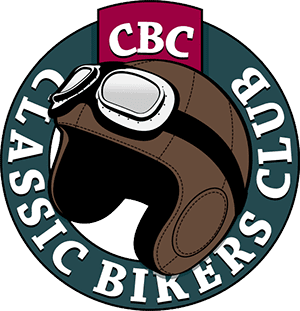 Majority opposition scuppered these plans at the 1908 AGM of the Dunedin MCC, which also changed its name to the Edinburgh Motor Cycle Club with former Dunedin club secretary Campbell McGregor, himself a respected trials rider, becoming its first secretary. 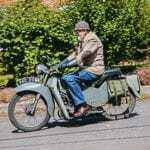 Determined his club should become a leader in the reliability trials world, Campbell, with Edinburgh MCC backing, began organising a testing five day Highlands Trial from Edinburgh to John O’Groats and back. 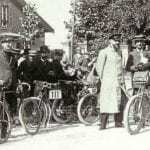 On Monday, July 19, 1909, 26 starters lined up on Douglas, Matchless, Rex, Bat, Ariel and FN motorcycles. All were single speeders, except for a two-speed 3HP Advance. The press described the trial as ‘exacting’. By Wednesday, heavy rain, surface water, gales and tough road surfaces reduced the field to five, who had spent 14-plus hours per day in the saddle. Just two riders (both on Triumphs) gained gold medals.